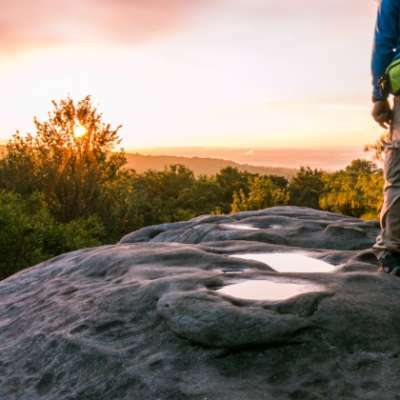 From architectural wonders to exotic animals and unforgettable events to remarkable historic sites, the Laurel Highlands is an ideal place to get away, enjoy the great outdoors and find your adventure. Even if you&apos;ve visited within the past year, you can create a loaded itinerary full of brand new experiences! So you&apos;ve been to Fallingwater, right? 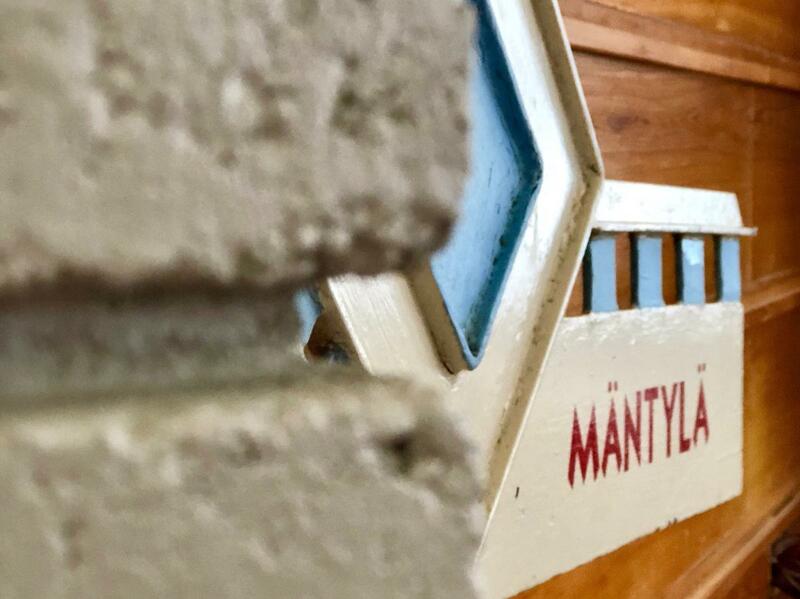 Well, Polymath Park is opening the region&apos;s fourth Frank Lloyd Wright house, Mäntylä, for tours and overnight stays this summer. Originally built in Illinois, the unique L-shaped home with a distinct prow is now tucked away in the Laurel Highlands. Mäntylä is welcomed by Duncan House on property at Polymath Park, as well as Kentuck Knob and Fallingwater, located only a short drive away. 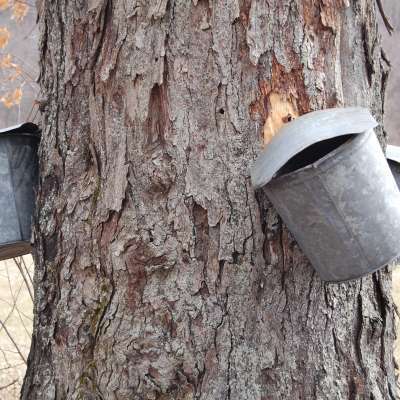 After a 100-year hiatus, the whiskey will be flowing once again at West Overton Village. 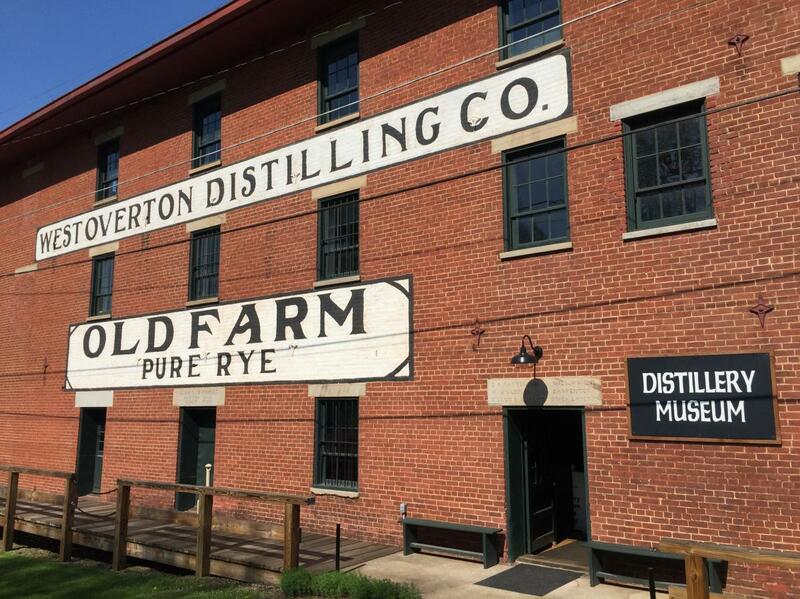 This summer, West Overton Distilling Company will open its doors. 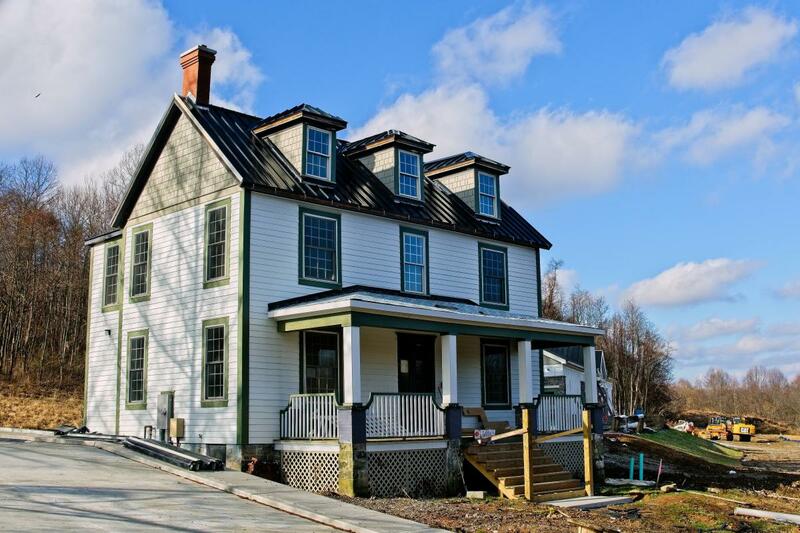 Much like a brewery experience, visitors will be able to see the distillery process up close, sample the whiskey made onsite and eventually purchase a bottle to enjoy at home. The second floor of the distillery will be a loft that can host small events up to 40 people, perfect for cocktail parties, bridal showers and more. Did you know that Mister Rogers&apos; real neighborhood is in the Laurel Highlands? Be our neighbor and explore the region and celebrate with special stops on the Fred Rogers Trail! 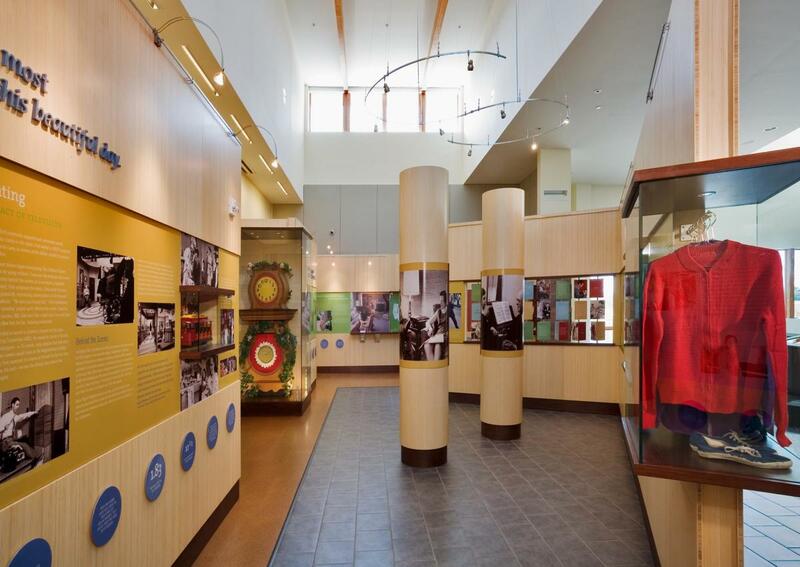 Tour the Fred Rogers Center at Saint Vincent College, where you can see artifacts from Mister Rogers’ Neighborhood, including his iconic cardigan sweater and tennis shoes. Spend a day with the kids at Idlewild & Soak Zone, where Daniel Tiger and friends invite your family to ride the trolley through the Neighborhood of Make-Believe. 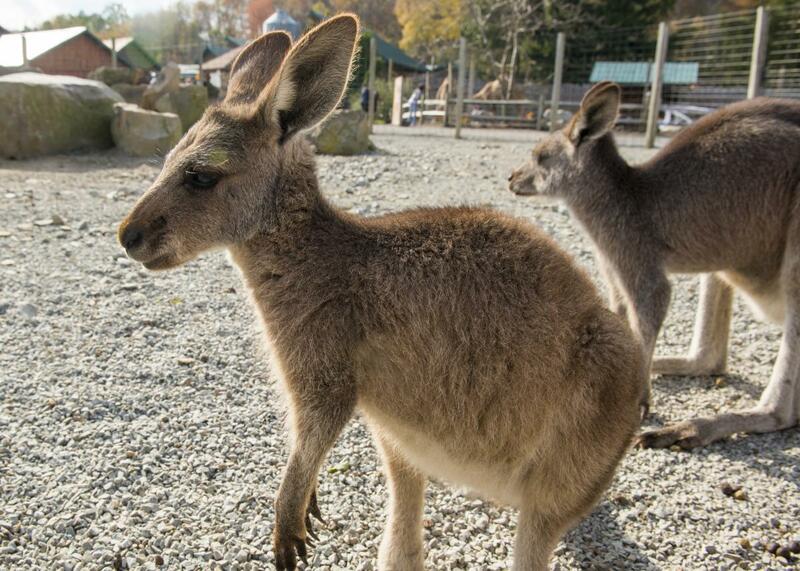 Living Treasures Wild Animal Park is Getting New Friends! At Living Treasures Wild Animal Park, you get the chance to reach out and touch wildlife, give the animals a snack and take pictures. Furry friends that you can meet include marmosets, fennec foxes and the popular two-toed sloth. But as animal lovers know, there is always room for one more. In 2019, Living Treasures will develop a habitat for three binturongs, also known as bearcats. Be sure to visit the animal park to welcome the big cat and revisit the rest of the critters. During your next visit to Historic Hanna&apos;s Town, be sure to check out the brand new history education center. 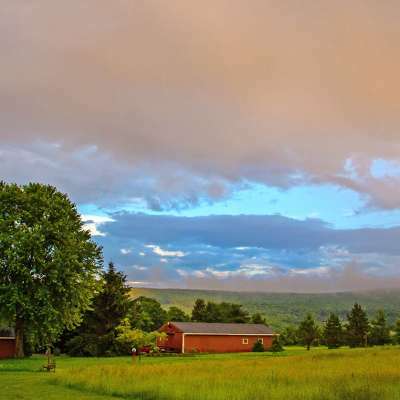 Hanna&apos;s Town near Greensburg is a reconstructed frontier settlement that showcases daily life in western Pennsylvania during the American Revolution that also hosts reenactments, summer camps for kids and special events. For the first time, items will be taken out of storage to be displayed in the exhibit gallery that will also showcase items from other regional historic groups. 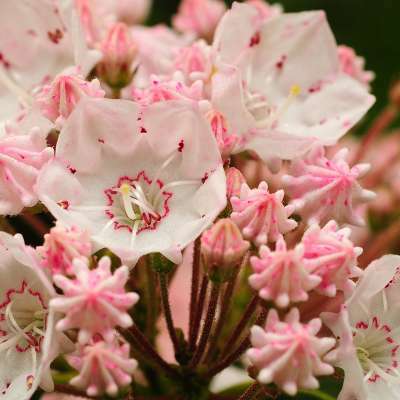 Cruise along the Lincoln Highway, the nation’s first transcontinental highway and stop at the Lincoln Highway Experience, an interactive museum that allows you to travel back to the beginning and learn all about the unique route and everything you can find along the way. 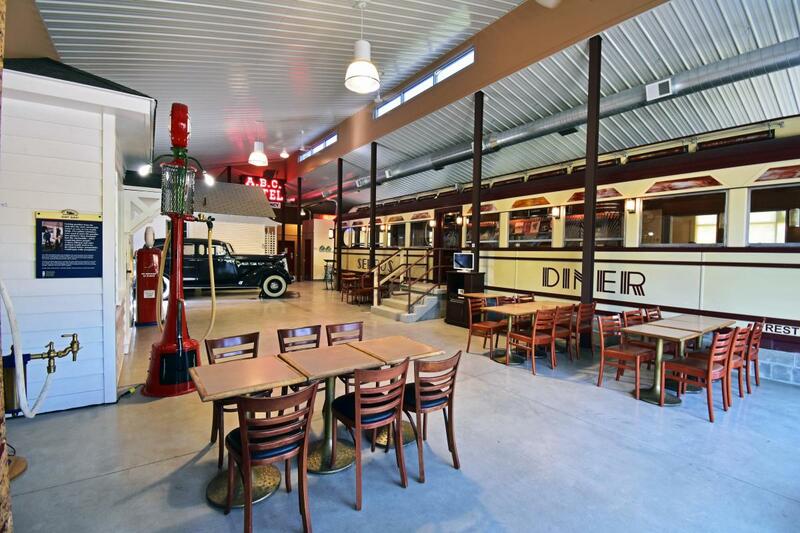 The museum recently introduced two new exhibit rooms in the historic building, as well as a new expansion that is now home to authentic retro memorabilia, a 1937 Packard-120 car, vintage tourist cabin, filling station and the beautifully restored 1938 Serro’s Diner. After your tour, take a seat in the diner and enjoy a slice of pie and a cup of coffee; both treats are included in the cost of admission. 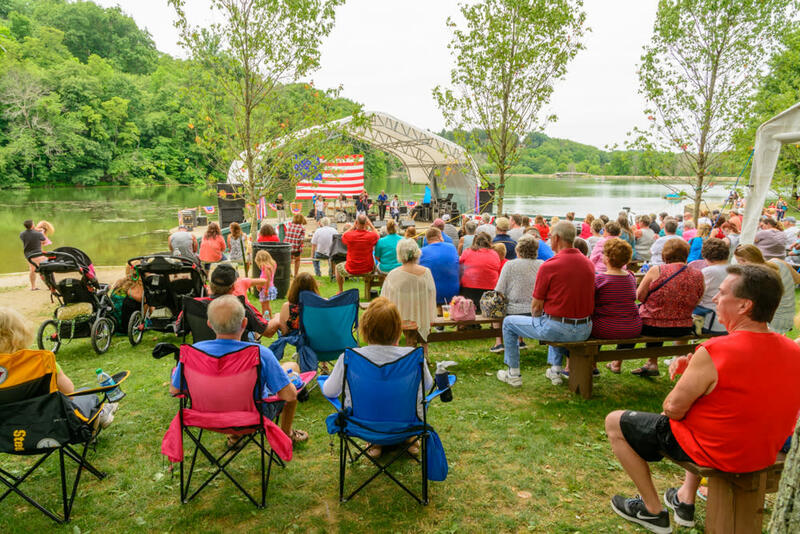 Join in on the fun at the Westmoreland Arts and Heritage Festival, an annual summer celebration held at Twin Lakes Park near Latrobe. The festival will be celebrating its 45th year July 4-7, so be sure to mark it on your calendar! There is more than enough to do during the festival weekend, including more than 50 live performances, 180 arts and crafts booths, heritage and history demonstrations, children’s activities and tons of ethnic food booths. In addition to art exhibitions and sales, the festival hosts FestivalCon for superhero and anime fans and a juried poetry and short story contest. Sixty years ago, the first whitewater rafting outfitter east of the Mississippi was established in Ohiopyle. 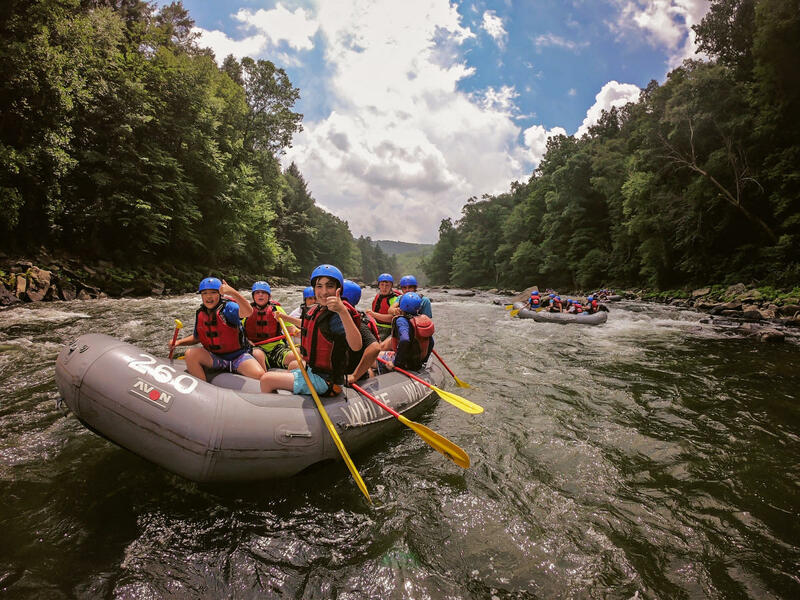 Since then, millions of rafters have felt the thrills of the Youghiogheny River. This outdoor mecca is perfect for everyone, from newbies to seasoned river rats. The rafting outfitters offer a trip for everybody, regardless of age or experience, from a family float trip on class II waters, or an action-packed seven-and-a-half miles on class IV rapids. Among charming cafés and in downtown Greensburg, you&apos;ll find many treasures at The Westmoreland Museum of American Art. The stunning museum&apos;s collection includes a Tiffany window, Homer Winslow pieces and the largest Fraktur collection in the country, which is the combination of beautiful decorative art and gothic calligraphy on important documents such as birth certificates or marriage licenses. The museum does a great job at honoring the region by showcasing artwork reflecting its industrial and agrarian heritage in the McKenna Gallery. 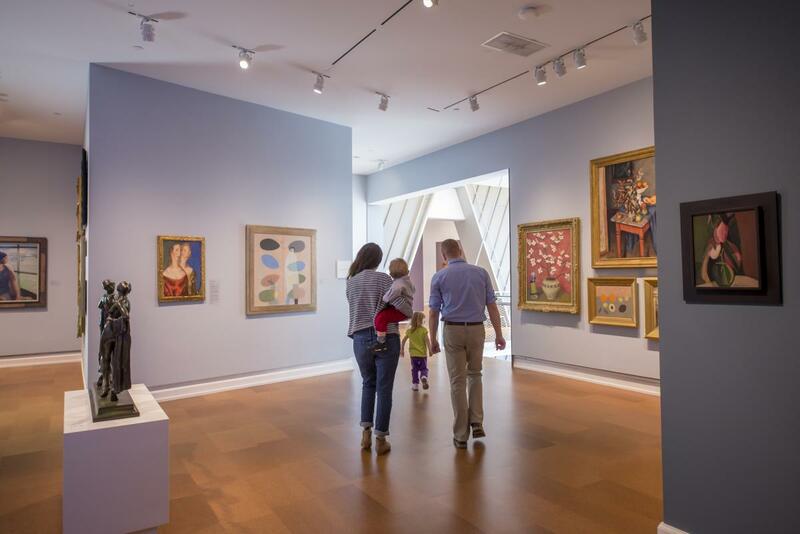 The museum is also very kid-friendly, with rooms dedicated for kiddos to get creative and hands-on, art classes and summer camps. P.S. Last year, the museum eliminated an admission fee, so feel free to purchase a souvenir from the gift shop before you leave.